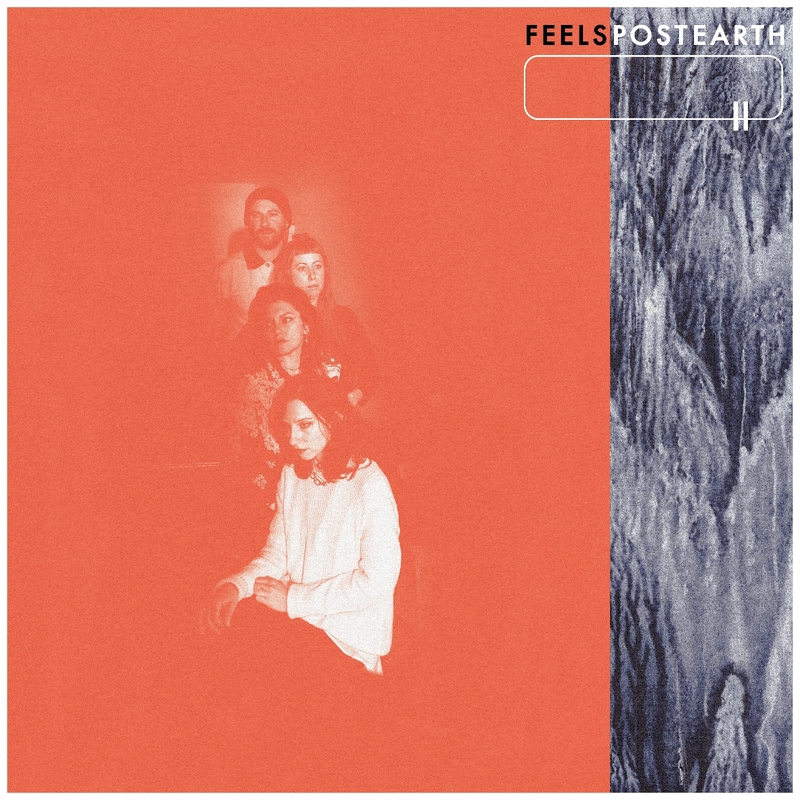 Who: LA’s FEELS return as Post Earth is the bands sophomore record. Sound: Post punk that can rock out like Sleater-Kinney, grunge like L7 and hum a tune that blend in with the Breeders. TFN Final Take: Coming off their excellent Ty Segall produced debut, FEELS could really approach their sophomore record however they wanted. Natural progression is how I would describe Post Earth as FEELS musically sound at the top of their game but also boost these songs with political fire. It gives Post Earth more of a confident edge and a purpose than their previous work. The opening track “Car” is a solid beginning that will have you hooked immediately with its guitar riff and lead singer Laena Geronimo’s snarl. The record shows its maturity next as the almost four minute “Awful Need” hums along and shows off the softer delivery of FEELS. 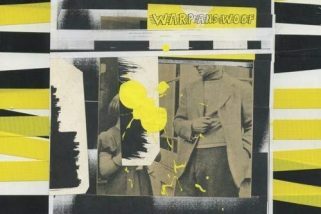 That all goes away on the spastic short punk rocker “Deconstructed” but once again offers a diversity that keeps Post Earth fresh. It is the FEELS post-punk that keeps you listening and even though they can rage like Sleater-Kinney they can also belt out a hook that would make Juliana Hatfield blush. I can’t wait to see where FEELS go from here but Post Earth is a solid statement that they will be back for sure!